Welcome to my Nexus 6P week! What, you didn’t know that it was Nexus 6P week? Well, it is, you see this is the week that I might receive my new smartphone for 2015, the Google Nexus 6P manufactured for Google by Huawei. While unboxing videos and reviews are pretty common, I thought I would write a preview on why I chose the Nexux 6P and how I hope it works. Some time down the road we will take a look back to see how well it met my expectations. My current daily driver is the original (2013) Moto X, which has served me well. It is a custom design of my own creation using Moto Maker to pay homage my favorite NFL team, the Green Bay Packers. While I say the Moto X has served me well, I have been bumping up against some of its constraints, mainly its 2 GB of RAM, 1.7 GHz dual-core CPU, and 2200 mAh battery. The Moto X cannot get through the day without taking a hit from the power cord, and without an occasional reboot the phone slows down or just locks up. A reset and wipe might improve the performance, but I suspect the source of my problems are the number of apps I run bumping up against the memory and CPU limitations. 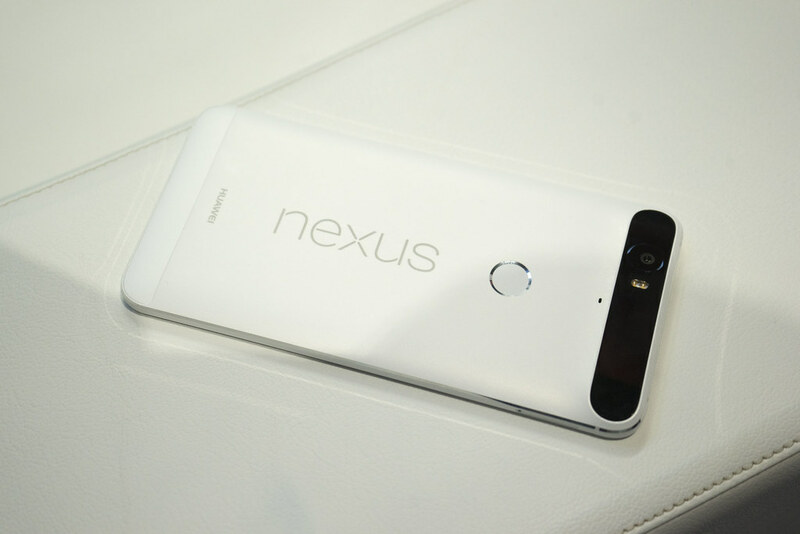 Obviously, my biggest hope is to get much more battery life and better performance from the Nexus 6P over the Moto X. The Nexus 6P’s 3450 mAh battery ought to get me through the day and its 3 GB of RAM and quad-core 2.0 GHz CPU ought to provide a big performance boost. I am looking forward to seeing just how fast the 6P charges and what type of difference fast charging makes in daily use. My biggest worry is with the size difference between the Moto X, which has a 4.7-inch screen, and the 6-inch screen of the Nexus 6P. Will it be comfortable in my hand? How bulky will it feel in my pants pocket? Clearly it is going to be larger, the question is how well and how soon will I be able to adjust. I bought the official folio case, and I am starting to wonder whether I will regret the purchase. My main concern is with using the fingerprint scanner on the back of the phone, how comfortable will it be to place my finger on the scanner while opening the folio cover? Also, how easy will everything be to operate when making a payment using Android Pay? I am curious to see whether the Nexus 6P’s larger screen will mean that I will use the phone more and my tablet less. Right now I do the majority of my reading on a tablet, but a 6-inch screen is nearly the size of a paperback book, so I can see myself doing more reading with the phone. Many people who have adopted these “phablets” have ditched tablets and just use the phone and notebook computer. Hopefully in a couple of weeks I will know whether or not the Nexus 6P meets my expectations. This entry was posted in Opinion and tagged Android, Nexus 6P, preview, smartphone. Bookmark the permalink.